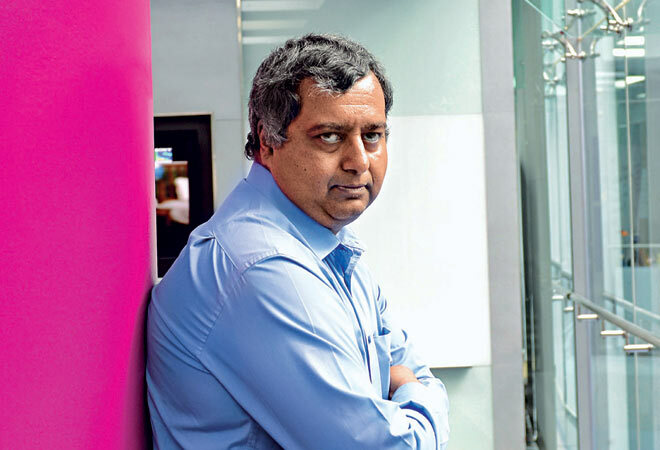 Gautam Padmanabhan, CEO of Westland, the fifth-largest English language publisher in India, says Indian publishers have no answer to what works and what doesn't. BT: How many titles do you publish a year? Padmanabhan: Currently, 70 to 90 titles but we are trying to bring this down to 30 to 40 in a year because we want to back what we are doing with marketing. If we publish 90 titles then we find the marketing budget gets split across too many titles. BT: How many of these titles bring in the most revenues? Padmanabhan: It's the classic 80:20 principle. Your big titles account for 80 per cent of your revenues. BT: Do e-books pose a challenge to traditional publishers? Padmanabhan: I don't see ebooks and audio books as a challenge at all. If people get hooked on to ebooks, it will actually increase reading and that's good for us. The challenge for us comes from other entertainment - movies, gaming, etc. One of the biggest challenges is the dearth of physical book shops here. In India, even before physical retail could reach the kind of logical heights estimated, the decline started so no city has enough book stores to cater to the market. BT: What are the economics of ebooks for publishers? Padmanabhan: For us there is no inventory cost. We have worked out models where we share the revenues in a better manner with authors. In physical books the royalty is on the MRP (maximum retail price). Here it is on the net receipts. Typically the book industry works on 25 per cent share of net receipts. So if a book is for Rs 100, say the retailer gets 40 to 50 per cent discount then 25 per cent share of Rs 50 goes to author. It's different in the West where if the hard cover pricing is Rs 2,499, the ebook's Rs 999. This is why publishers are negotiating with Amazon that they be allowed to fix the ebook's price. In India, there is no differential pricing in the MRP of physical books and ebooks. It's up to the platform to decide the price, discount it and offer. BT: What are the emerging opportunities for you? Padmanabhan: We are really excited about language publishing. We started with Amish [Tripathi]. We have published 300,000 copies of all the three books (Shiva Trilogy) in Hindi. We then looked at Tamil, Marathi. Once we did Amish, we looked at other bestselling authors like Rashmi Bansal and Rujuta Diwekar.